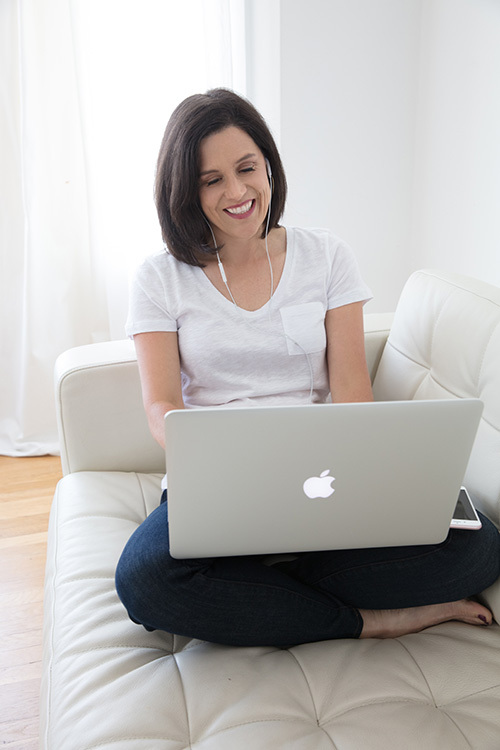 An awesome, FREE live webinar for professional women! How to Negotiate a Higher Salary (Without Feeling Pushy, Greedy or Ungrateful). There’s a lot of great reading out there on negotiations. But, unfortunately, there’s also a lot of stuff out there that’s not worth your time. So how do you sort through it all? Well, luckily I’ve done some of that for you. When my son was two years old, he told me that he wanted to get dress-up clothes. So we went to the second-hand store and he picked out a sparkly red sequin top and a long flowy green dress. Does "No" Really Mean "No"? Years ago, I got offered a job at a law firm that specializes in civil rights. My inner revolutionary said, “Yes! I’m so excited to work here.” I wanted to use my law degree to do big, meaningful, important work. Protecting vulnerable communities. Advocating for people whose voices get ignored. Defending human rights. You know… saving the world! Recently, I worked with a client who had a very full, busy life. She had a demanding full-time job plus a couple of kids—and like many working moms, she felt a lot of pressure to be “everywhere at once.” She wanted to be an exceptional employee, an attentive mom, a thoughtful wife, a supportive friend, and of course, a gourmet cook and domestic goddess.